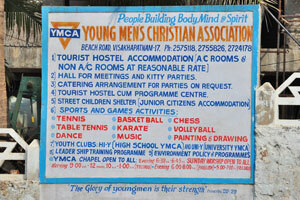 Young Men's Christian Association (YMCA). 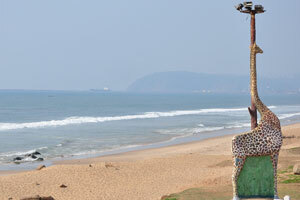 Artificial giraffe on the shore. 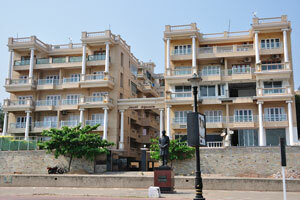 Multi storied residential building near the coast. 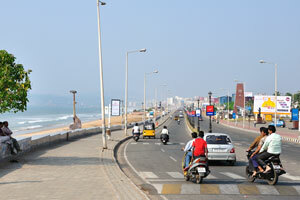 Broad highway along the ocean. 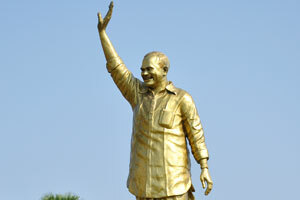 Golden statue of smiling man welcomes you. 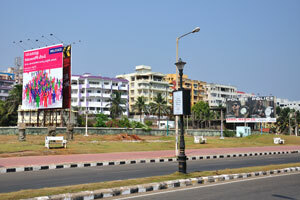 District of modern houses is situated near the coast. 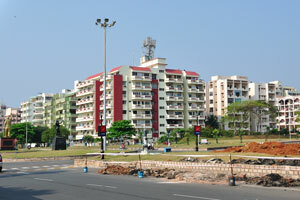 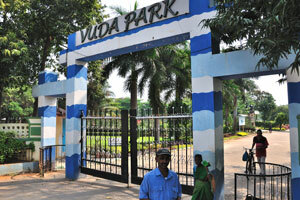 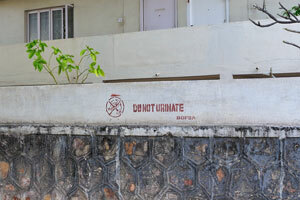 Entrance to VUDA (Visakhapatnam Urban Development Authority) park. 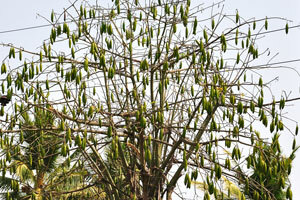 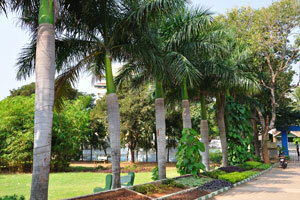 Green tree in VUDA park. 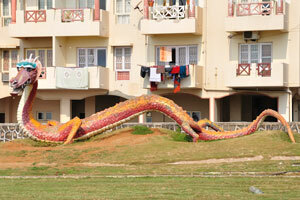 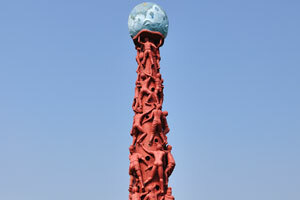 Sculpture represents clambering up people (VUDA park). 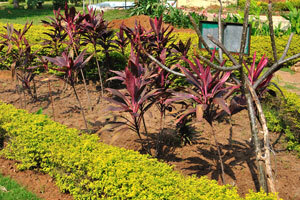 Plants with cherry color leaves. 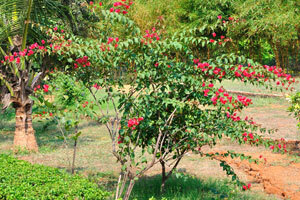 Bush with red flowers in VUDA park. 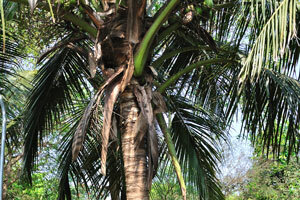 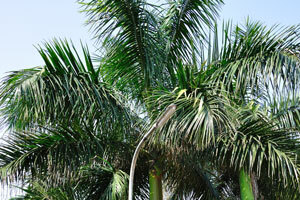 This palm is nicely surrounded by plants. 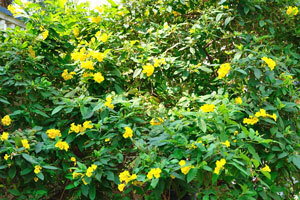 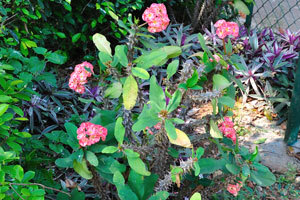 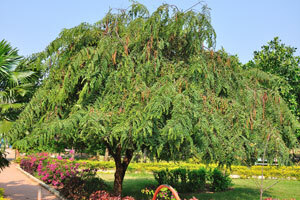 VUDA park is full of flourishing euphorbias. 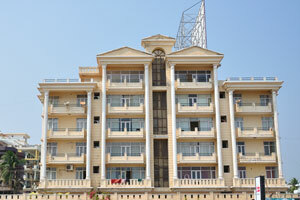 Building is painted in green color stripes. 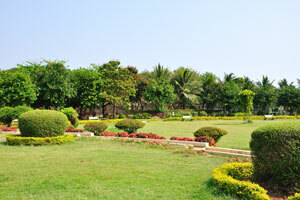 Neat courtyard with an exotic garden flowers. 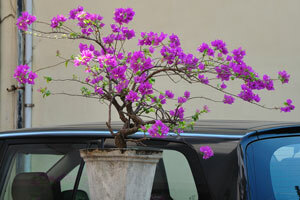 Bonsai flourishes in the yard. 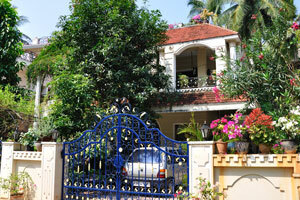 A house built in oriental style. 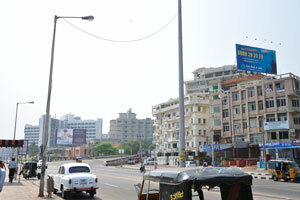 One of the crossroads near the waterfront. 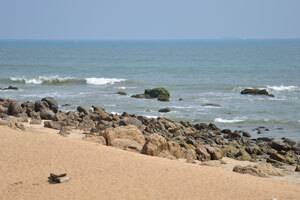 Ropeway view from the Beach road. 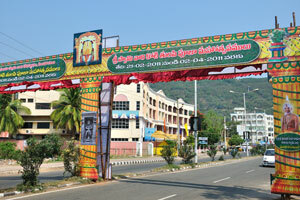 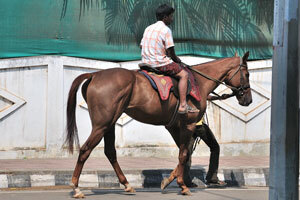 Festival will be held from 21.Feb to 02.Apr. 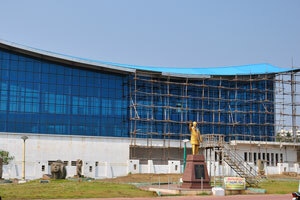 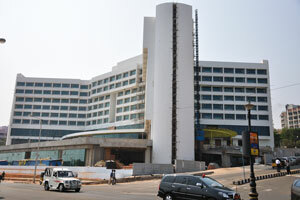 Building of Andhra Pradesh Tourism Development Corporation. 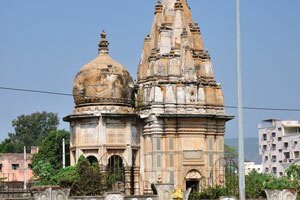 This temple is found not far from ropeway station. 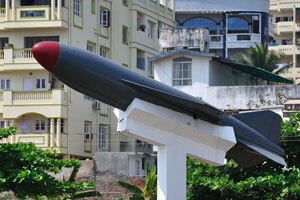 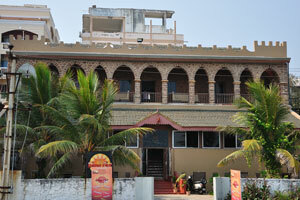 Greater Visakha Municipal Corporation "The Visakha Museum". 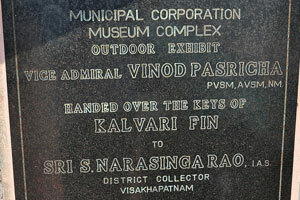 Municipal Corporation Museum Complex, outdoor exhibit. 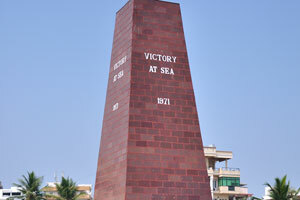 "Victory at sea" naval war memorial, 1971. 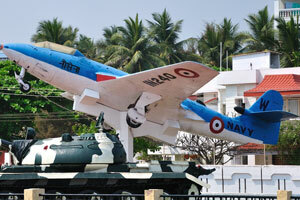 The tank and the aircraft. 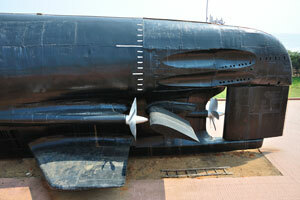 Rear part of the submarine. 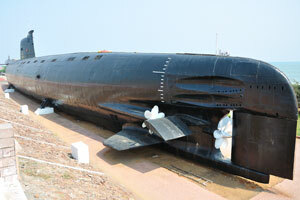 Rear view of the submarine. 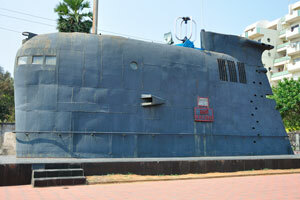 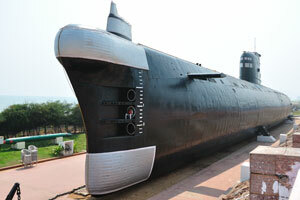 Entrance to the submarine museum. 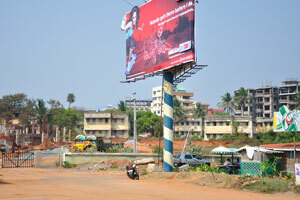 MTS advertisement of Hi-speed Internet "MBlaze" "Nobody gets there before i do". 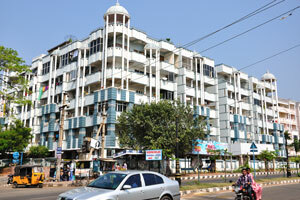 Transparent building near Beach road. 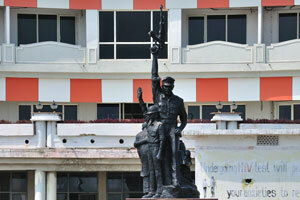 Police Martyr's memorial on the Beach road. 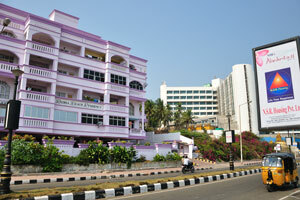 Modern building on the Beach road. 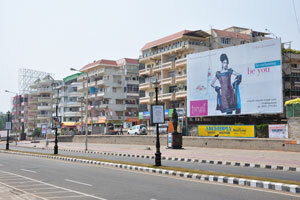 Taruni advert "be enchanting" "be you". 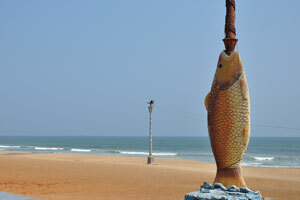 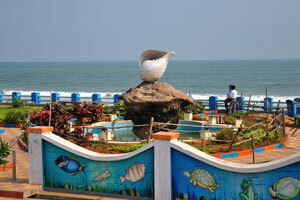 Artificial fish on the Ramakrishna beach. 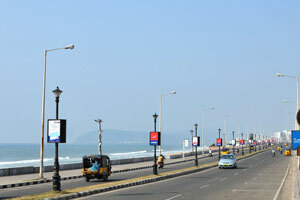 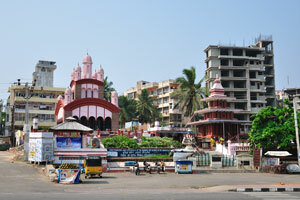 One of the crossroads on the Beach road. 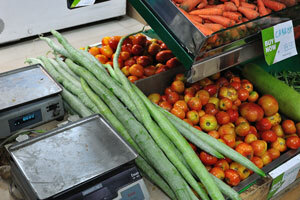 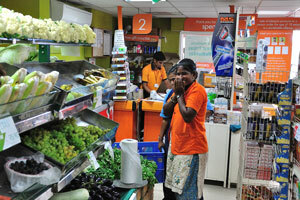 Supermarket on the Beach road "carrots & tomatoes". 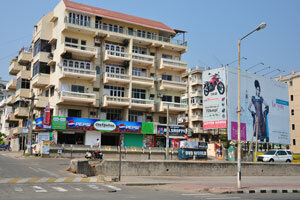 Supermarket on the Beach road "young girl vendors". 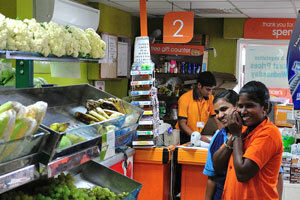 Supermarket on the Beach road "young girl vendors are smiling". 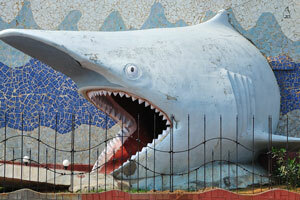 Entrance to the aquarium made in the form of a shark's head. 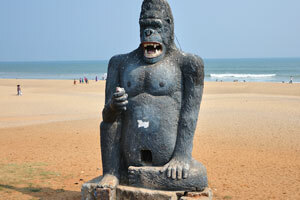 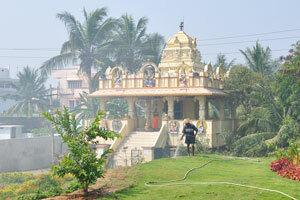 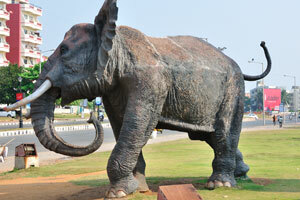 Artificial gorilla on the Ramakrishna beach. 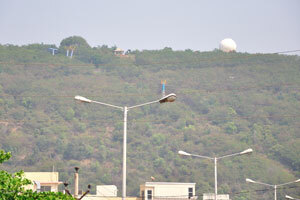 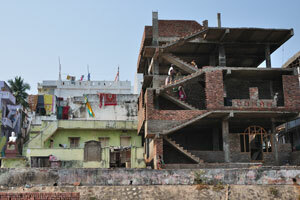 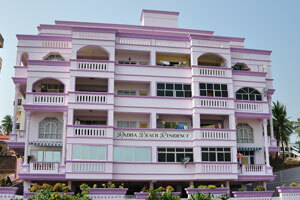 There are different types of buildings on the Beach road. 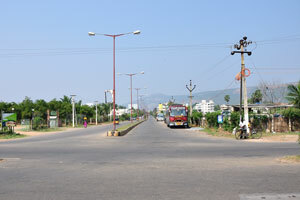 Visakha Dairy on the Beach road. 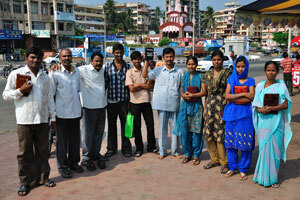 Group of Evangelists on the Beach road. 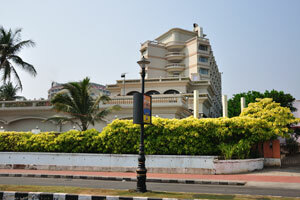 Beach road is beautifully decorated with flourishing shrubs. 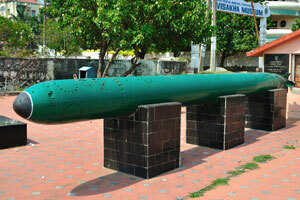 Big artificial seashell in the Children's park. 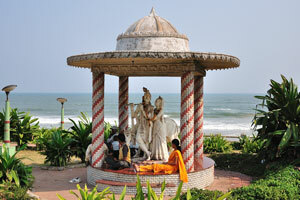 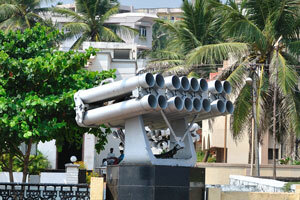 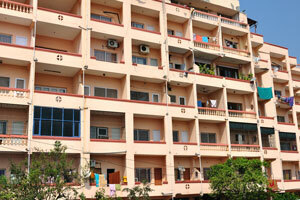 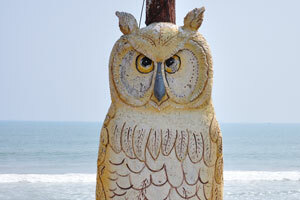 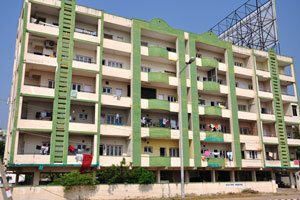 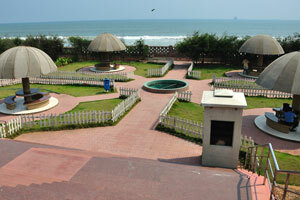 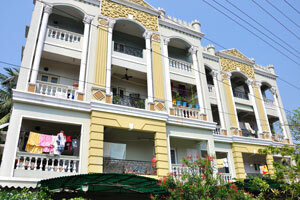 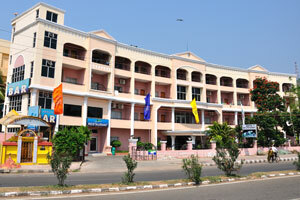 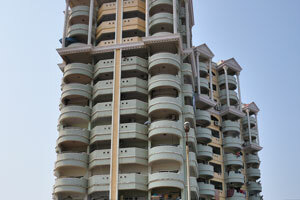 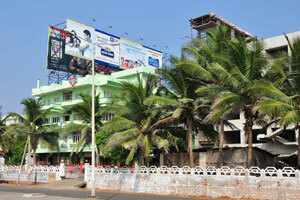 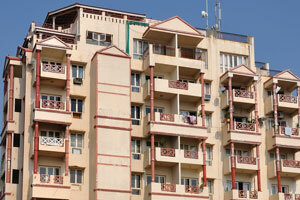 Radha Beach Residency is situated near INOX multiplex at Varun Beach. 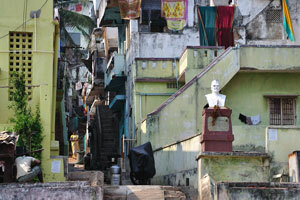 Narrow streets of the city. 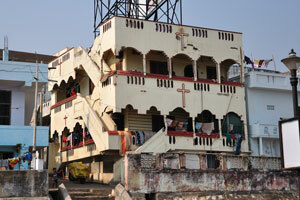 Building with symbols of the cross. 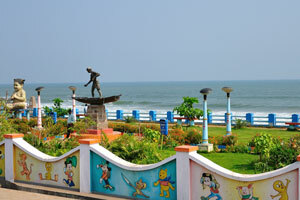 One of the sculptures in Children park.